White iPhone 4 Begins Production? Sources late this week have reported that Apple has started production of the white iPhone 4. The news, coming from Reuters, did not mention a release date for the device, however previous rumors point to a late April or early May release. Suppliers to Apple Inc have begun production of white iPhones after a delay of almost 10 months, pointing to a launch date of within a month, two people familiar with the situation said on Thursday. Apple itself has stated that the white iPhone 4 is coming this spring, but they have not mentioned a specific date. The white iPhone 4 has now been delayed 10 months since the original announcement this past summer. Various reports indicated that the delays were caused by paint issues causing light to leak into the camera. 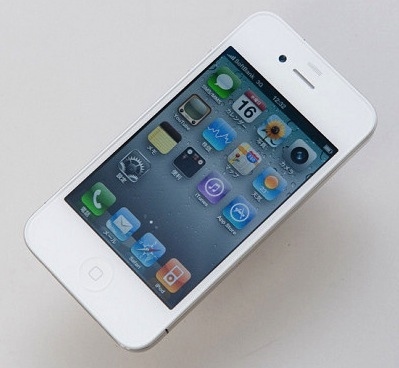 A spring 2011 launch for the white iPhone 4 has supported notions that this could be the iPhone launch for 2011. The iPhone 5 in this case may be pushed to 2012.